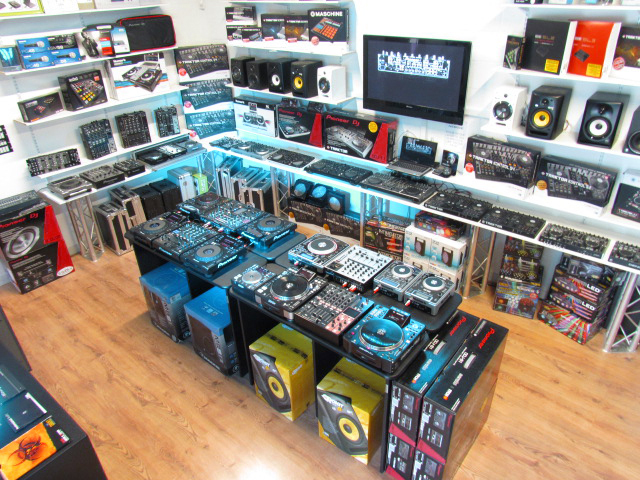 Welcome to our showroom where we stock all of the leading industry DJ, Pro Audio, Lighting and Studio / Music Production equipment, and have been serving satisfied customers for over 24 years! 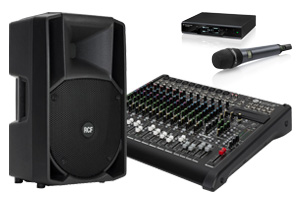 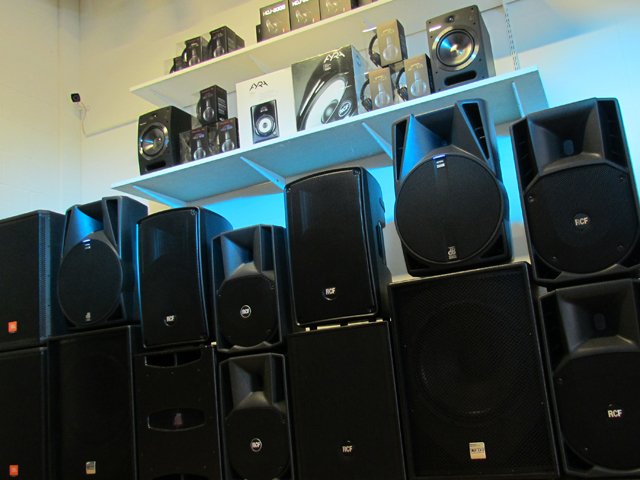 Our Pro Audio, DJ/Studio Monitor and PA department has all of the best sounding speakers and live sound gear on display and ready for you to check out. 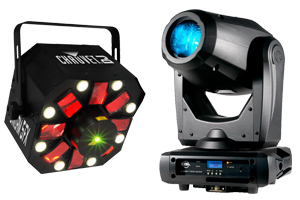 Please don't hesitate to ask one of our experts for a demonstration. 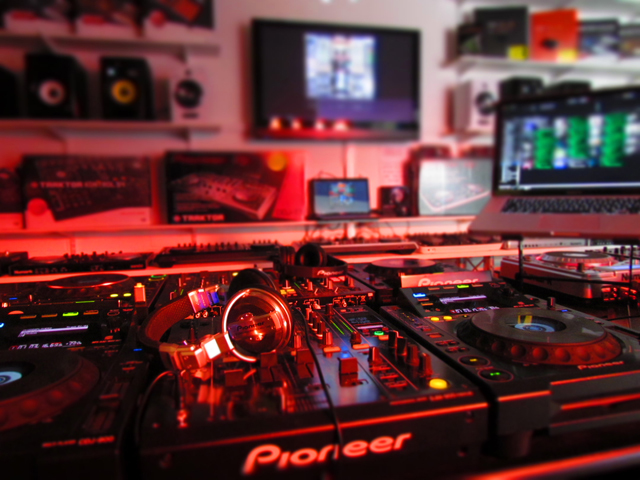 As well as over two decades worth of industry leading experience, we pride ourselves on doing more than just keeping up to date with the fast changing world of music and performance; we stay one step ahead. 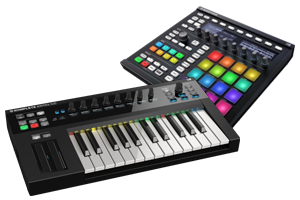 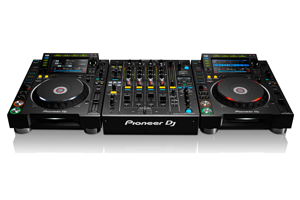 At DJ Deals you will always find the latest advances in technology backed up with the best advice available, second to none. 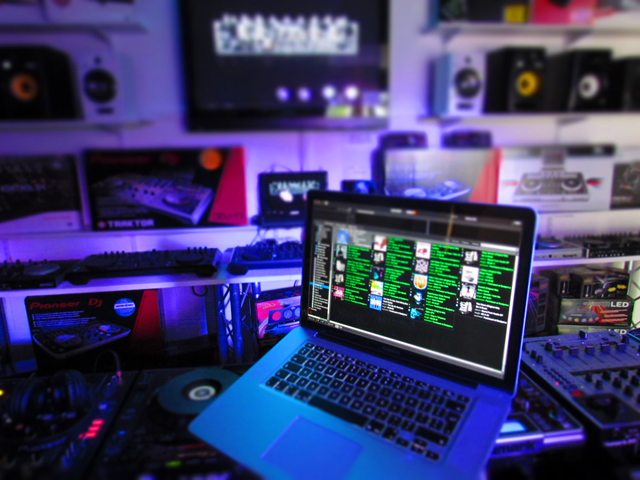 Our state of the art premises has something for everyone, spanning all major DJ, Lighting, Pro Audio and Studio Production product categories, and providing for all levels of budget and experience from beginner to seasoned professional.